The month the whole planet decides to get fit and eat healthy. And BirchBox has choosen to embrace that fact. Two or three times a week I use the Yes To Carrots face cream. I love this product, I find it does wonders for my skin. However, I'm always intrigued by other facial creams/masks as I don't really branch away from Yes To. 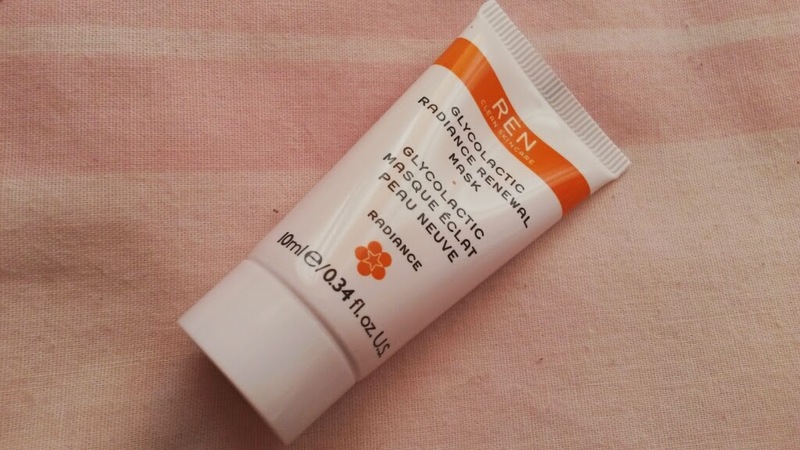 Ren is said to exfoliate, improve texture and tone and combats congestion. I tried this face mask after my morning shower and although it says to leave on for 10 minutes, I found I didn't need that long. 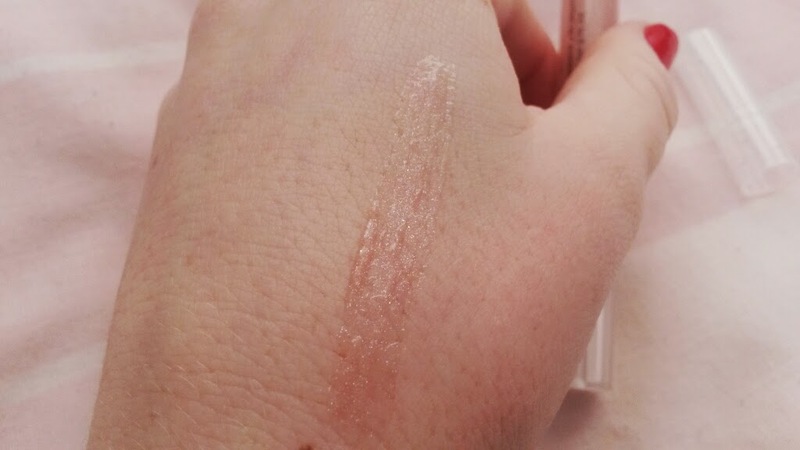 It left my skin feeling very soft and with a lovely glow. It also has a nice citrus-y smell. I do think the price tag is quite high but it is a great mask and I would recommend it. This leave-in conditioner is a vegan, paraben and sulfate free product that multi tasks! 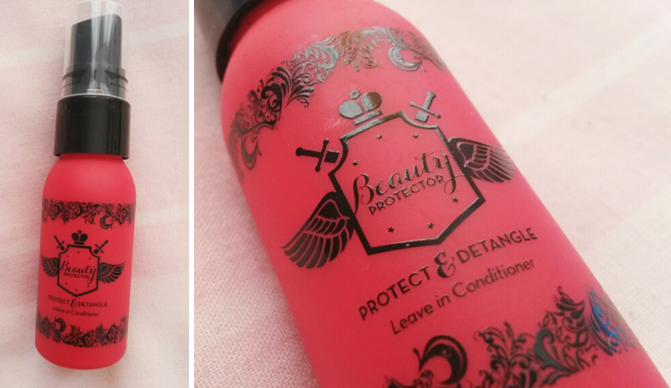 It conditions, detangles, adds shine and protects from UV rays and heat. 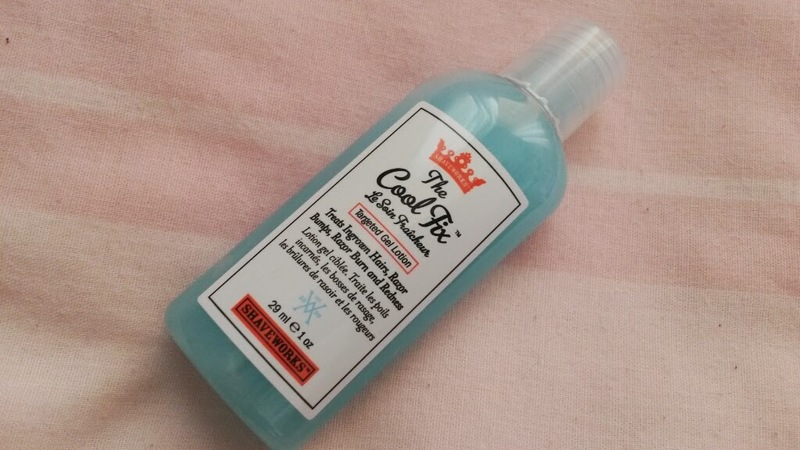 I really loved this product. It made my hair incredibly soft (btw it still is and its been about two days!) and where my hair is quite damaged from heat, I'm all up for trying out products designed to help with that problem. Plus it's pretty affordable at only £14. I'll probably buy the full size version once my tester runs out! This is another product I think I'll be buying the full size off. The Cool Fix reduces any redness, bumps and irritation formed after hair removal. It also treats ingrown hairs. It immediately get to work once it's touched your skin -soothing and cooling. Made with natural exfoliators, I highly recommend this product! 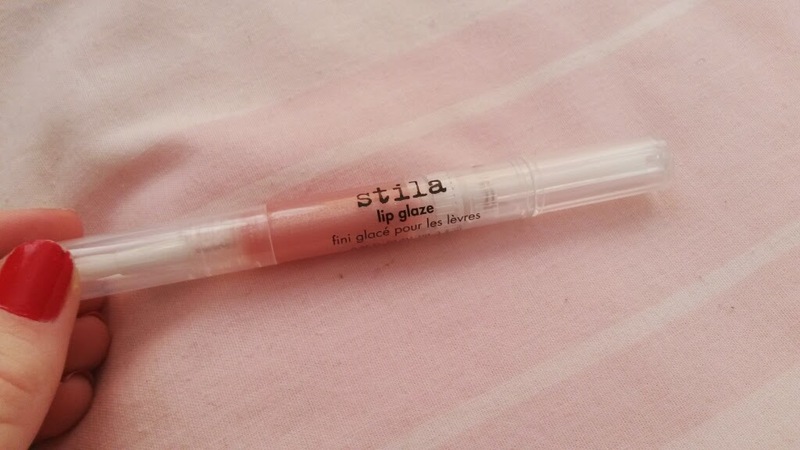 I've seen so many bloggers and vloggers raving about these lip glazes by Stila, so when I saw one in my BirchBox, I was excited and intrigued. They have a large range of colours and the product lasts a long time, however I found it to be sticky and tacky despite claiming to be non-sticky. It looks great but I didn't enjoy using this lip glaze. Sorry Stila and Stila fans. ActivBod uses green tea and refreshing sea minerals mixed with soothing almond oil to create an energising, post-workout shower gel. 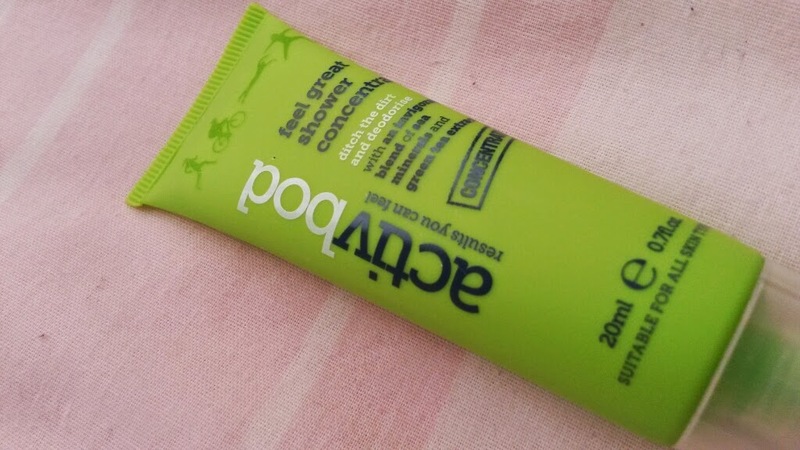 Activbod creates products designed for gym bunnies and the likes of, who quite often will do the quick, wash and go routine. Sometimes there just isn't the time for pampering. Use this after a workout and you'll feel all kinds of refreshed and still manage to have a super quick shower. Lets be honest -no one wants to go to work smelling like a muddy, sweaty run. Plus at £5, whats not to love?! The last two products I found in my box were a couple of lifestyle items. 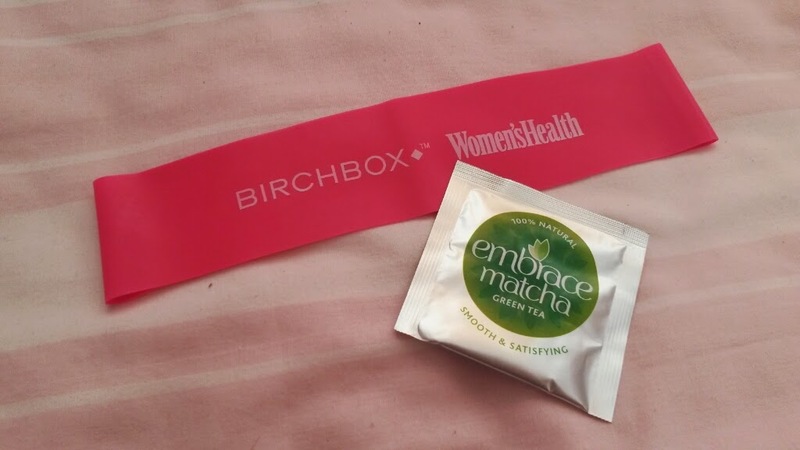 I like that about BirchBox. They put a lovely little surprise in that has nothing to do with beauty! There was even a little booklet filled with tips and tricks on how to get healthy and fit this new year, which I thought was a very cute addition. 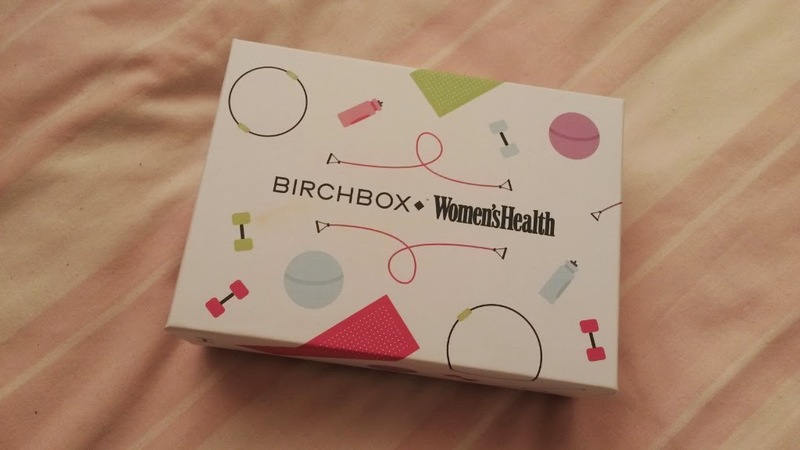 Overall, I quite liked this months BirchBox. I think they delivered the theme very well and theres even a couple of products I know I'll be buying the full size of!